Upgrade to 2 bedded apartment. Parking next to facility. Everything. The location was exactly what I was looking for. Away from the crowds with trail heads right in town along with the original historic buildings and endless views. Thomas was an excellent host. He went above and beyond to help us find the hidden gems of Andorra. We stayed long enough to make a few friends, find a favorite restaurant and watch the Tour de Spain come right through the center of town. We felt like locals for a few days and we look forward to returning to this amazing place. Size of the apartment. Recently renovated including air conditioning. Cleanliness. Easy to park for free nearby.Great for a one nights relaxing self-catering stay after our 3 nights in an Encamp Hotel. I can't say enough about how excellent the staff was. Beautiful hotel, great breakfast. Nice clean apartment with a kitchenette - was perfect for us, travelling with a baby. Thomas was very friendly, helpful and very talkative :-) Breakfast in general is good. Parking for free did not seem to be an issue. Great location, super clean, staff was incredibly kind and helpful. Great value. We're staying there again without a doubt. 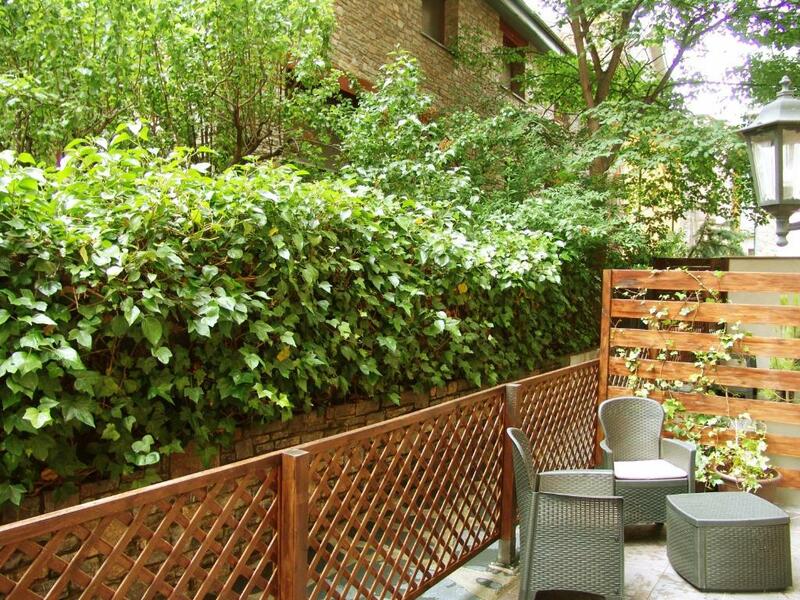 Lock in a great price for Aparthotel Casa Vella – rated 9.1 by recent guests! 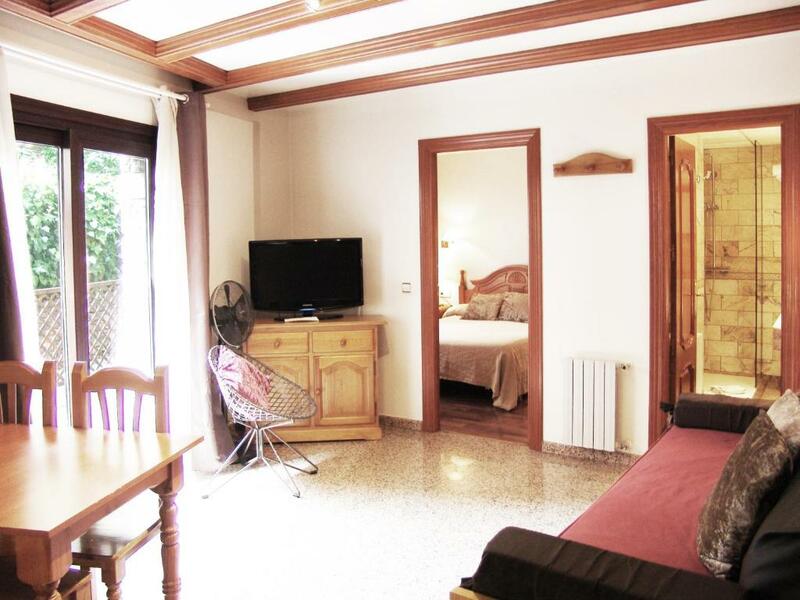 Aparthotel Casa Vella This rating is a reflection of how the property compares to the industry standard when it comes to price, facilities and services available. It's based on a self-evaluation by the property. Use this rating to help choose your stay! 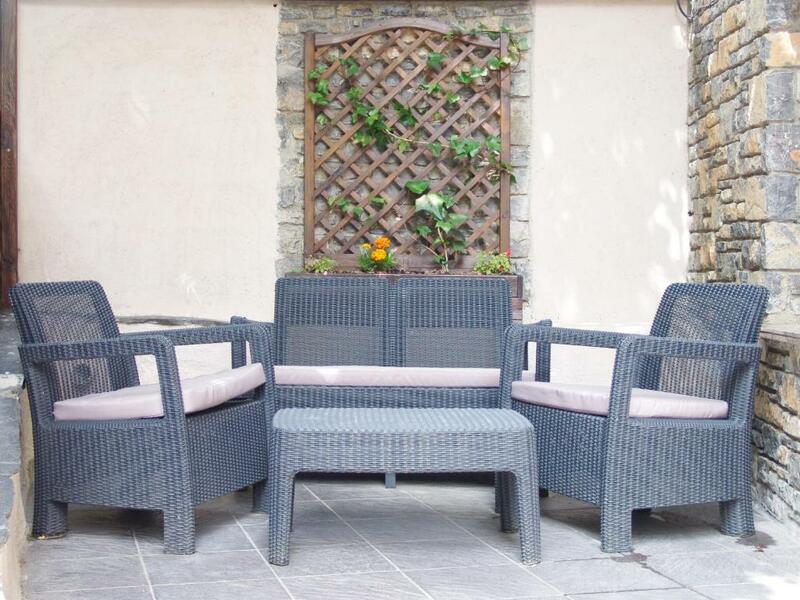 One of our top picks in Ordino – and a guest favorite. 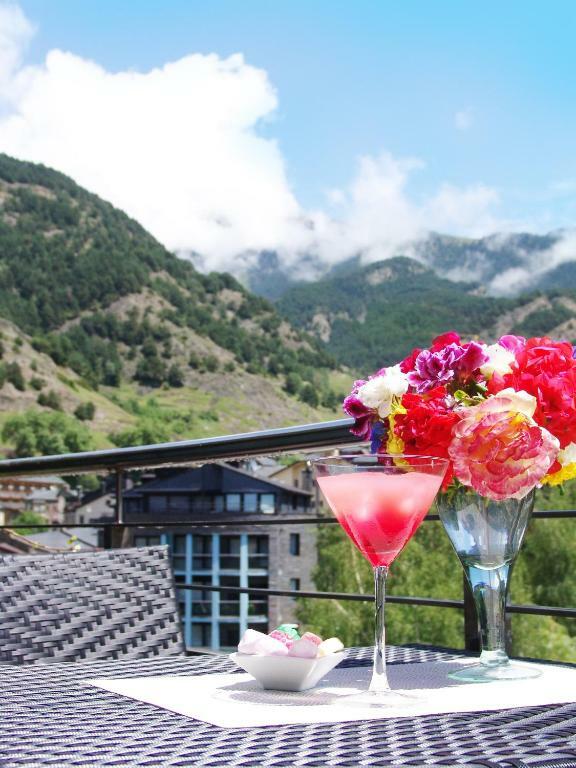 Set at 4,265 feet above sea level, Aparthotel Casa Vella is in Ordino, only 10 minutes from the ski slopes of Vallnord and 5 mi from Andorra La Vella. It has impressive views of the mountains and forest. 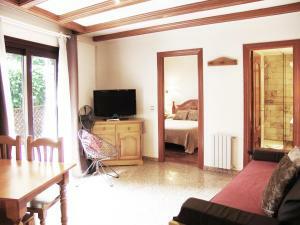 The aparthotel has spacious, mountain-style apartments, with 1 or 2 rooms with double or twin beds. They have a living area with a double sofa bed, a 42-inch flat-screen TV and a safe. There is also a dining area, and a kitchen with a microwave and coffee maker. The bathroom has a bath or hydromassage shower. The property features a café, where you can enjoy a daily buffet breakfast. Casa Vella is just 1.9 mi from the ski elevators at Pal-Arinsal. Hiking is also popular in the surrounding area. The aparthotel also offers ski storage, as well as on-site parking for an extra cost, and there is plenty of free parking nearby. 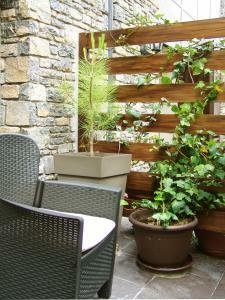 This property also has one of the top-rated locations in Ordino! Guests are happier about it compared to other properties in the area. 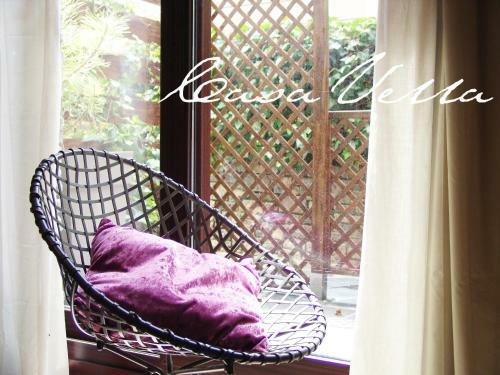 This property is also rated for the best value in Ordino! Guests are getting more for their money when compared to other properties in this city. 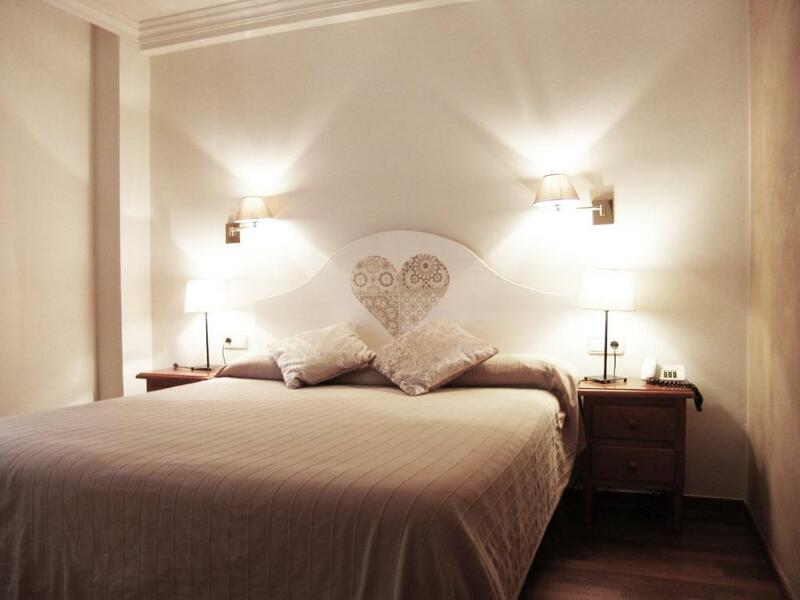 When would you like to stay at Aparthotel Casa Vella? This apartment includes free Wi-Fi, plasma-screen TV and a kitchenette with an electric hob, microwave and coffee maker. There are 2 bedrooms and a double sofa bed in the lounge-dining room. 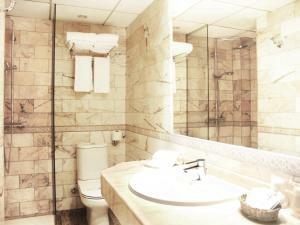 The private bathroom comes with bath tub or hydromassage shower. Sheets and towels are included, and free ski storage is available, subject to payment of a small refundable deposit. Public parking is available on site (reservation is not possible) and costs EUR 12 per day. This apartment includes free Wi-Fi, plasma-screen TV and a kitchenette with an electric hob, microwave and coffee maker. There is 1 double bedroom and a double sofa bed in the lounge-dining room and the private bathroom comes with bath tub or hydromassage shower. Sheets and towels are included. This split-level apartment includes free Wi-Fi, plasma-screen TV and a kitchenette with an electric hob, microwave and coffee maker. There are 1 double bedroom and a small attic room with 2 single beds for children. Sheets and towels are included, and free ski storage is available, subject to payment of a small refundable deposit. This modern apartment features 2 double bedrooms and a sofa bed in the lounge. It comes with a spa bath, flat-screen TV and free Wi-Fi. The kitchenette includes a hob, microwave and coffee maker. It also comes with a private terrace. 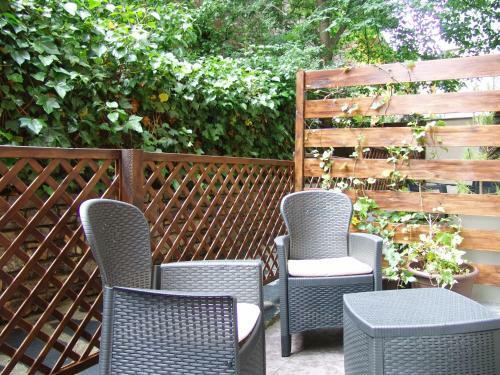 Accommodations in an apartment with a double bedroom, hot tub, a flat-screen TV and free Wi-Fi. - A cocktail, a bottle of cava and box of sweets on arrival. - Romantic breakfast served in the apartment (pastries, coffee and juice). This heated apartment offers mountain views and is equipped with a 32-inch flat-screen TV, coffee machine, microwave, and fridge. There is 1 double bedroom and a sofa bed in the living room. 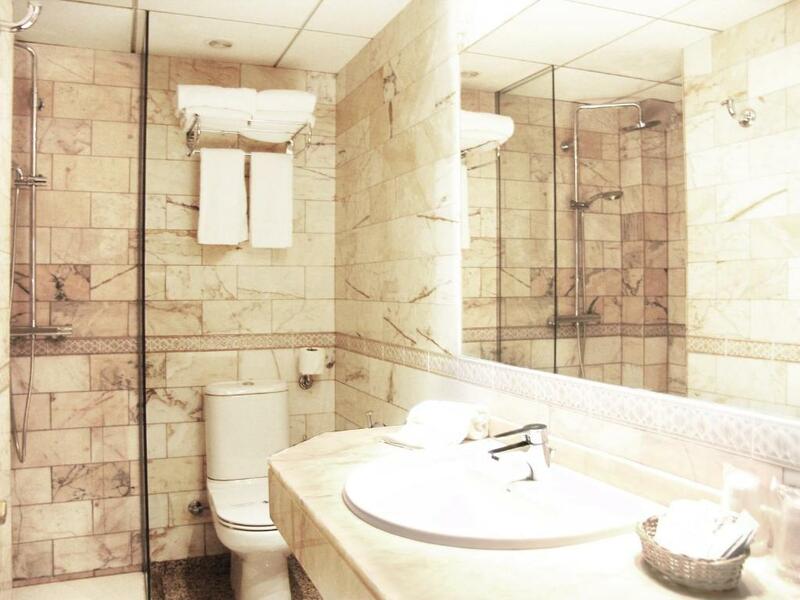 The private bathroom comes with a spa bath and toiletries. This apartment has a kitchen with a microwave. This apartment has a mountain view, flat-screen TV and tile/marble floor. 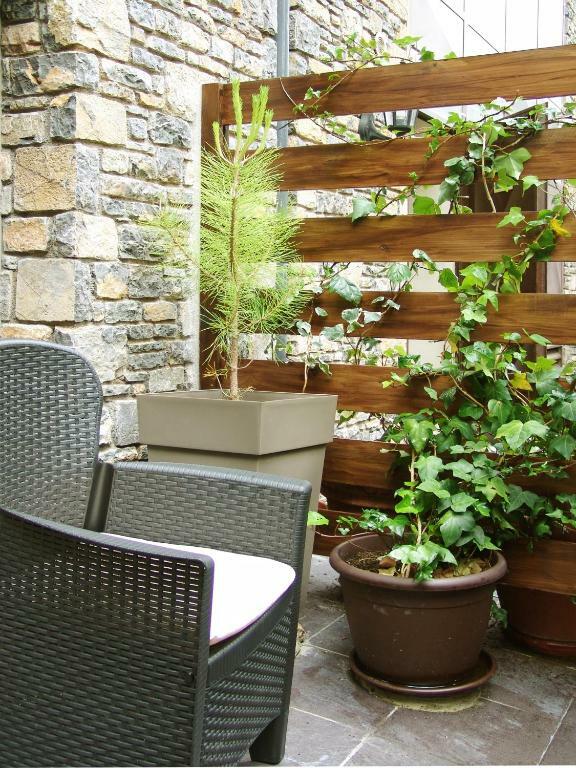 Con una ubicación excelente, Aparthotel Casa Vella, está a 2 minutos a pie del centro de Ordino y a 8km de Andorra la Vella. Su localización se caracteriza por la tranquilidad y cercanía de las pistas de esquí de Ordino-Arcalís. 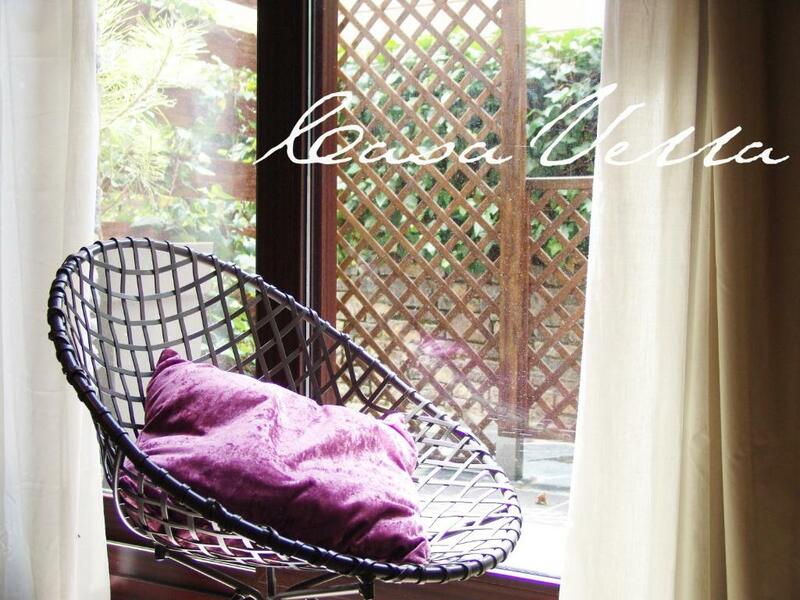 House Rules Aparthotel Casa Vella takes special requests – add in the next step! Aparthotel Casa Vella accepts these cards and reserves the right to temporarily hold an amount prior to arrival. Please inform Aparthotel Casa Vella of your expected arrival time in advance. You can use the Special Requests box when booking, or contact the property directly using the contact details in your confirmation. Breakfast was amazing. Tomás was a wonderful host and wealth of knowledge about the town and Andorra in general. We were allowed access to the room earlier than scheduled which was fantastic as we had been on the road a while before we arrived. It was dark. I hadn't realised the garden apartments looked out to the back of a building. No real view which we were hoping for. Also you could hear the water drain pipes between apartments which were very loud. The staff were very friendly, they provided a free parking space and upgraded our apartment. Basically the place is good, not luxury, but very good for the money. Actually Ordina is nice as well. Will come back. The room was quite comfortable, the spa bath was great after a long day of skiing. The host who checked us in was very friendly. The provided a dog bed and bowls for the furry kids. The on site parking was very easy (if a tight fit) with and elevator from the garage to our floor. Very clean and comfortable hotel in good location if you going skiing in Ordino Arcalis. Staff was also very helpful. I would book this place again. 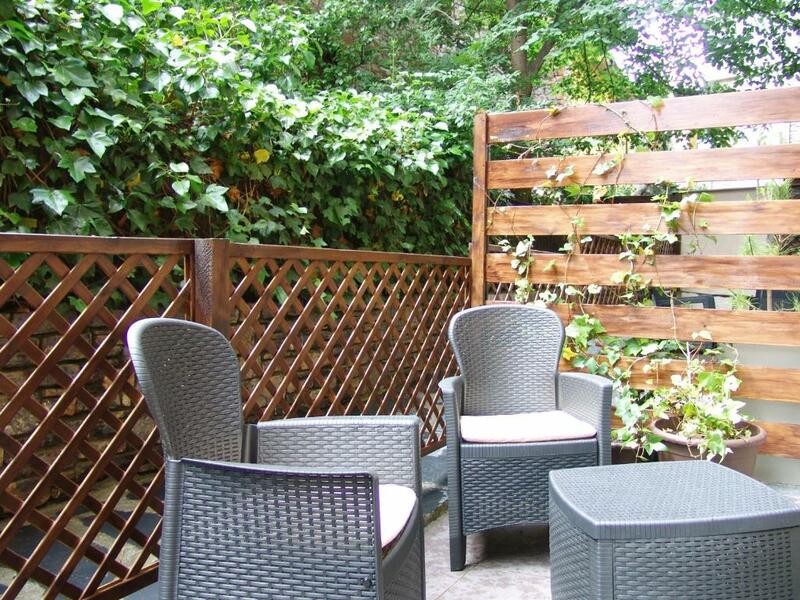 Picture on Booking.com site is not that of the actual apartment block. That photo is of a block some distance away. If you are looking for hustle and bustle, shopping etc. this is not the town for you. 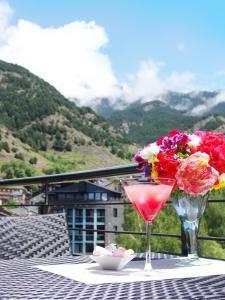 Andorra has lots of options to offer. If I had my young children with me I would have chosen another town but I'm glad we didn't. Great and friendly service. Very clean and tidy. Highly recommend.